Customers will be looking for answers mid-summer. The chaos that has become the new normal since last fall has them searching beneath the surface of things to try and make some sense of it all at deeper levels. Put books that offer them answers/explanations in prominent spots. Books that feature unique anecdotes about people who fought through challenges and found effective solutions will be favored. This summer’s solstice ushers in a can-do spirit and lots of questions. Let your customers know you have the answers. When Albert Einstein fled Nazi Germany, he had lots of options. He chose the fledgling Institute for Advanced Study at Princeton University, giving that institution instant credibility. Robert Hromas tells us that Einstein chose an untested institute because of the administrative skills of Abraham Flexner. Hromas uses the example of Flexner as the thread that anchors this book. A very successful administrator himself, Hromas offers readers an intelligible, insightful, and cutting-edge discussion of such topics as integrative thinking, leading when your own authority is restricted, trusting genius, creative listening, creating false emergencies to keep geniuses off balance, proactive transparency, ways to kill a team, freedom from bias, distraction versus innovation (knowing which squirrels to chase), methods for resolving internal dissonance, the stress of innovation, how calm enhances creativity, and guiding innovation toward the core mission. 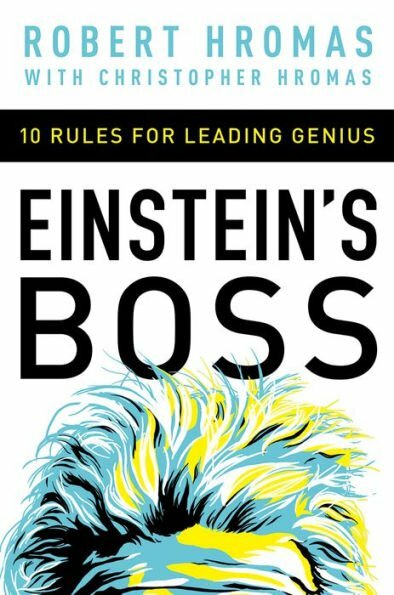 This is a must-read for business people. 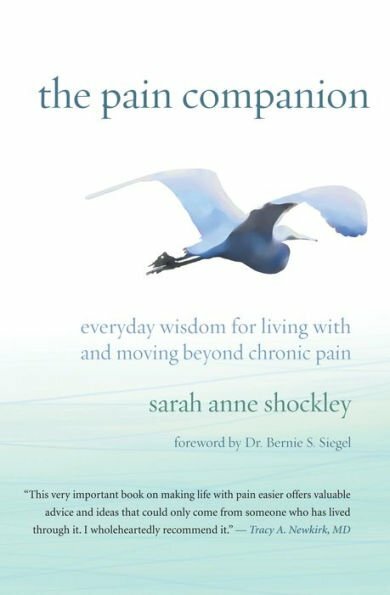 In this remarkable book, Sarah Anne Shockley recounts her journey into the world of chronic pain and shares the survival tools she developed once she realized that pain was there to stay. Even pharmaceuticals failed to bring her relief. Eventually she turned to the pain itself for help, and that’s where she began to find answers. She acknowledges that living with constant pain is extremely difficult, but also tells us that it is transformative. It can, at times, teach us things that we would never have learned without it. In delineating the creation of a life-worth-living despite chronic pain, she tells readers about allowing pain to tell its story, soothing the wounded animal, unlocking contraction, creating an interactive and constructive relationship to pain, sending kindness and love to your pain, employing art therapy and letter writing, imagining pain as a door, and giving pain what it wants. In the last section of the book, she tells readers what she learned from pain and how she learned to honor the path it brought her onto. This is not a book about relieving pain. It is a book about pain that will not be healed by any known means. It is a book about embracing the changes and the lessons which that kind of pain brings and understanding that they contain a gift which you would not have received in any other form. It is written from the heart of pain itself and it is profound. “Traditionalism.” Lachman begins his treatise with the relationship between Trump and Norman Vincent Peale. From there, he traces Peale’s roots back to ancient esoteric sources, then uses that as a base for an overall (one might be inclined to say definitive) history of occult philosophy in relation to politics. For those with some background in the occult, names like Helena Blavatsky, Ernest Holmes, Mary Baker Eddy, Papus, Gurdjieff, Charles Fillmore, and Rudolf Steiner will be familiar. For others, this book will provide the sources and history of many of Instagram’s favorite sound bite philosophies. The most important date for Pamela Colman Smith’s legacy may just be the day in 1971 when Donald Weiser (who was publishing A.E. Waite’s The Pictorial Key to the Tarot) suggested to Stuart Kaplan that he acquire the rights to the Rider-Waite tarot deck. It was the beginning of Kaplan’s tarot empire. By the end of 1971, the deck was selling internationally and has done so ever since. It is only in the last decade that Colman’s name has been elevated to top billing in connection with the deck. 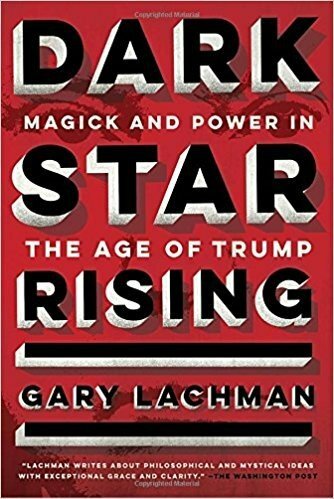 Now, Kaplan has stepped to the forefront once again, publishing over 400 pages documenting Colman’s skill, experience, and major contribution to the most famous tarot deck in the world. She was a respected professional artist, entrepreneur, psychic, and suffragette when Waite tapped her to create visual imagery for his newly developed tarot symbolism. Her role was diminished for a century, by Waite himself, and by tarot devotees. (I’ll admit to thinking of her as a technician following Waite’s specific instructions.) 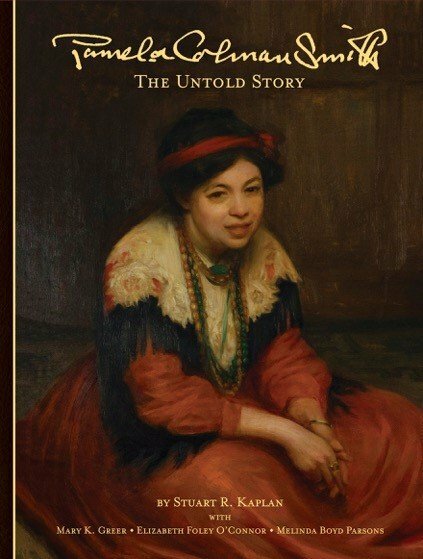 It is, however, clear now that Colman brought her own extensive occult background to the project, and the drawings/reference materials in this timely book demonstrate that the foundations of some of the most notable tarot images were well established in her repertoire for years before she applied them to the tarot cards. The time is right for this woman to be elevated to her rightful place in tarot history. Kaplan, with Greer, O’Connor, Parsons, and U.S. Games staff, have made this scholarly work a page turner. 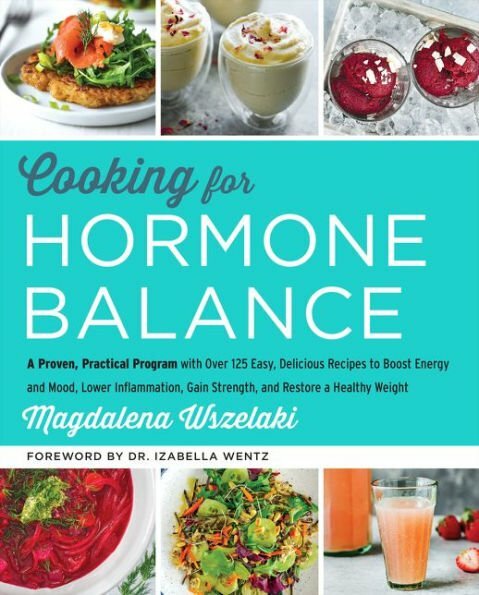 Wszelaki tells readers that hormonal balance requires healthy digestion, stable sugar levels, and a well-functioning liver. She also says that achieving those three things doesn’t mean they have to eat a boring diet. And has she got the recipes to prove it! Creamy Egg-Free Msyo, Coconut Kefir Chia Pudding, Zucchini Olive Muffins, Grain-Free Pizza, and Fries Baked in Duck Fat are just the beginning. All the relevant facts and figures are well organized in the first part of the book, but let your customers know that they might just want to turn to the recipes and dig in. Paleo, FODMAP, AIP, and anti-candida footnotes are included. It’s difficult to write a book about energy healing that stands out, but COVR award-winner Nelson has managed to do just that. The teachings that he offers have authenticity because they all come out of his own personal healing journey. He ties it all back to Carlos Castanedos, then augments that with the work of Ken Eagle Feather, Carl Jung, Victor Sanchez, Eugene Gendlin, Richard Hittleman, Pema Chodron, and even Marie Von Franz. The initial attraction of the book will probably be the detailed discussion about releasing emotional cords (the Toltec art of recapitulation). It is thorough and lucid. Personally, however, I feel that the real power of the book is the fact that Nelson doesn’t shy away from the harsh realities of this kind of intense work. He deals with healing the perpetrators of sexual abuse before he details the healing of the victims/survivors, thus highlighting the importance of stopping the cycle of abuse (some would say breaking the DNA chain of abuse). 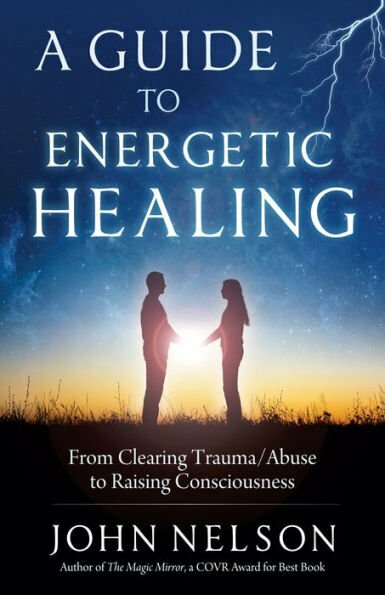 He lets readers know exactly how grueling healing of intense emotional issues can be and offers plenty of guidance for easing into that in-depth work, as well as cautions about getting stuck in dead-end healing modalities. He doesn’t talk about the Sacred Wound, but the last part of the book is about transforming deep healing into spiritual growth. The “New Age” libraries are filled with authors who claim to be able to heal the wounded. Nelson tells readers they are responsible for their own healing and shows them how to do that. Successful Taoist author Ming-Dao has gathered excerpts from The Tao Te-Ching, The Yijing, and Chinese poetic tradition (derived mostly from 300 Tang Poems) in order to create a lyrical (Melancholy spring wind, pained at river sunset. ), poignant (My hair turns white in this foreign land ... and shivering animals in withered grass on every side will accompany my worried face. ), and insightful (A good fighter is never angry.) journey through Taoism. Each carefully chosen phrase is a brush stroke which paints part of a picture that elevates as it comes more and more into focus. 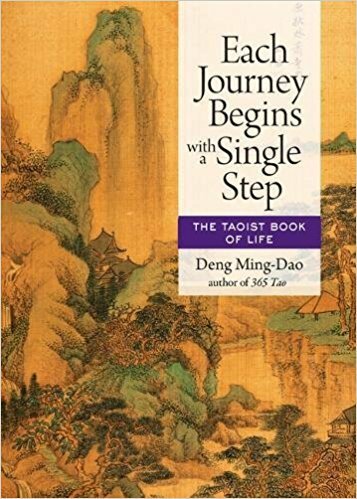 Ming-Dao’s mastery of the words of Tao serves him well in this small, but powerful book. He includes a glossary at the end for those less well-versed than he is in the subject. The book can be read front to back or randomly with equal gratification. Of course, it can also be used as an oracle by customers who are inclined toward psychic guidance. It will be perfect for holiday shoppers. 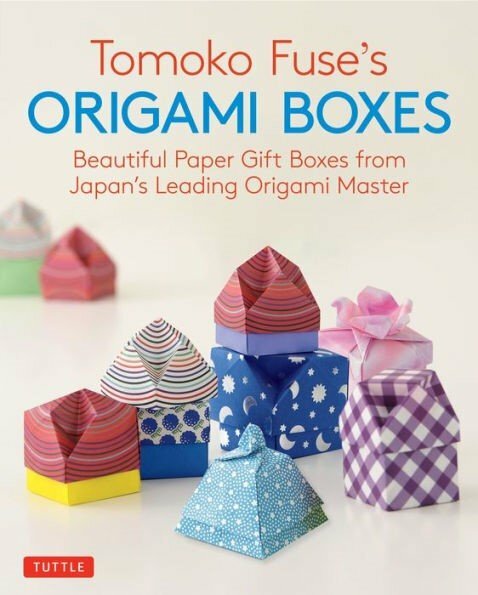 Tuttle has published an amazing lineup of origami books and kits, but they’ve outdone even themselves with this one. Just in time for holiday ordering, Origami Boxes arrives to give your “crafty” customers, at all skill levels, something to make their gift giving unique and magical. Beautifully designed, the instructions include clearly-understandable visual diagrams for each project. The photographs of the elegant, finished boxes will let your customers know just how sturdy these small treasures are in the end. This one is replacing Money Origami as my favorite! Don’t forget that Tuttle also carries a large selection of beautiful origami papers, some traditional, some very modern. 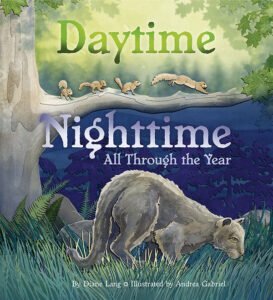 Dawn Publications has done it again, bringing science to life for children with lively illustrations and instructional narrative. Bees and bats, deer and frogs, squirrels and mice, eagles and coyotes. All of them caught in the act of being themselves. The world of nature becomes an exciting place as young people turn the pages, learning as they do. When they reach the end, they will find Dawn Publication’s trademark follow up exercises and resources. It’s another standout in the field of science education. Barnacles tell us to “dwell well” and enjoy our current position. Alligators suggest that we “position advantageously” and make the most of it. Ants let us know that it’s time to “labor for the greater good” and join others to make a great wave. Bear reminds us to “savor the amble” and stop often for honey. Armadillo says “understand vulnerability” and expose your most delicate bits only to those with an agenda of love. Do your customers think that they aren’t likely to encounter an alligator? Ask them to think again. Nature has a way of making its wisdom known when the time is right. 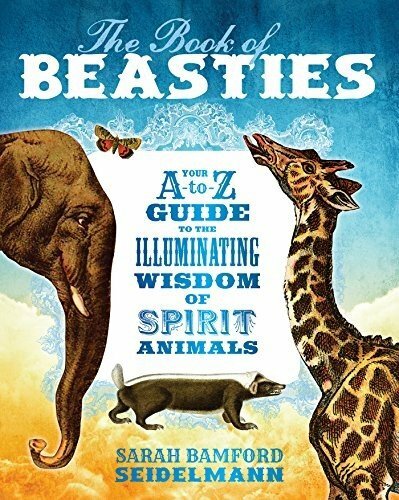 And the time is certainly right for this modern version of the teachings of animal totems. Seidelmann explains it all in the Introduction, which includes a Quick Start for the Irrepressible. Consider displaying this one with some of the many beautiful animal wisdom oracle decks that are available now. And, of course, don’t forget to include lots of the animal totem jewelry that is available. Back-to-nature should be big this holiday season.